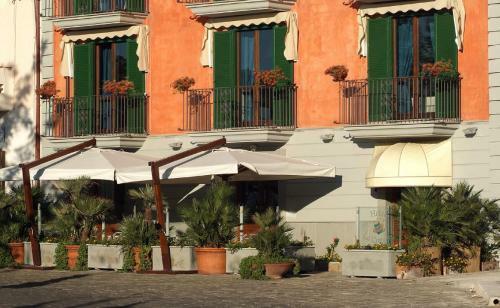 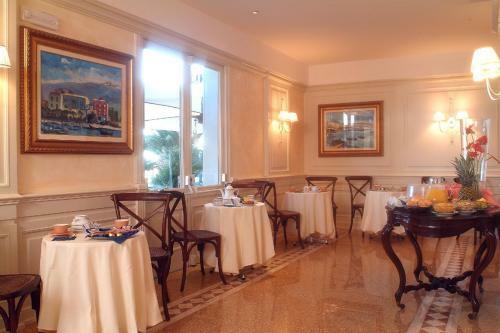 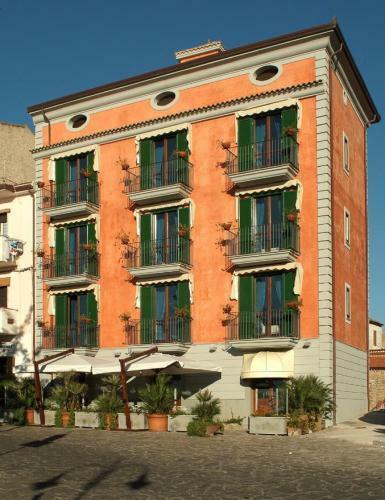 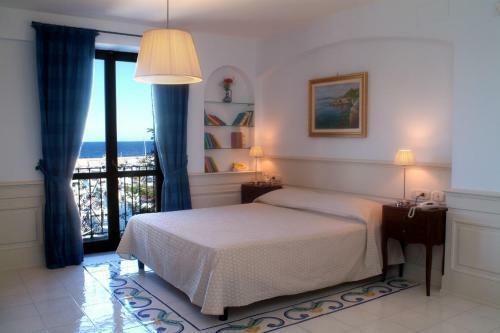 Housed in a charming historic palace overlooking the ancient Greek-Roman harbour, Residenza D'epoca La Corallina offers spectacular views and elegant, well-equipped accommodation. 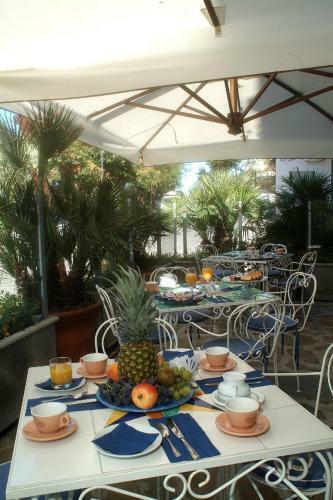 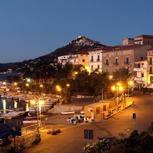 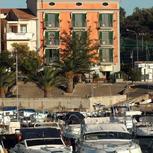 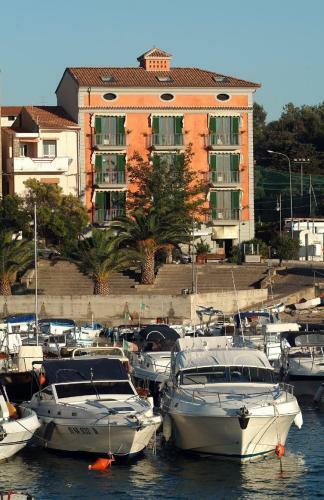 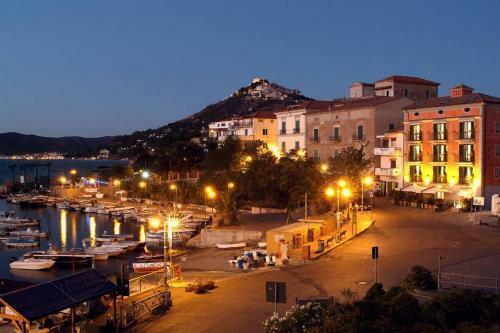 Attractions in the area include the bay of Castellabate, the national park of Cilento, and the island of Licosa. 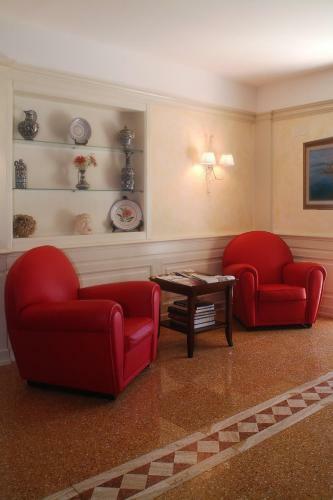 The archaeological site of Velia, the temples of Paestum and the caves of Pertosa are also within easy reach of Residenza D'epoca La Corallina. 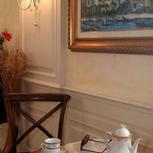 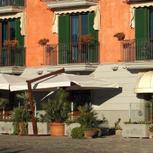 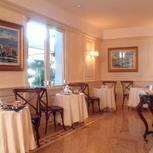 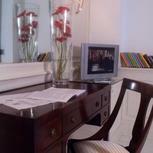 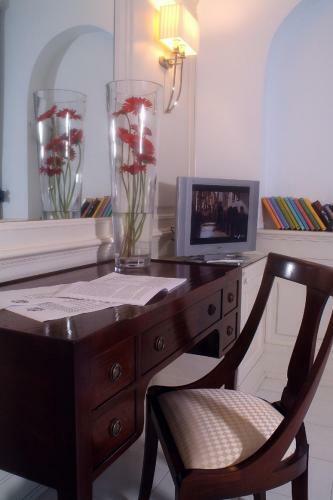 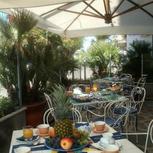 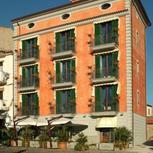 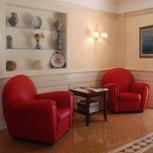 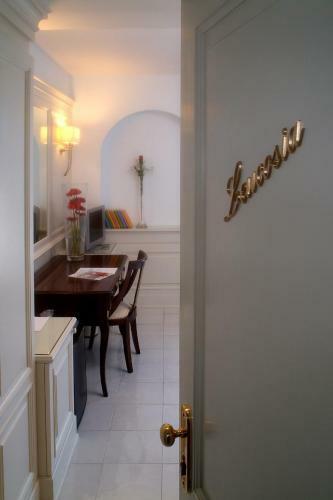 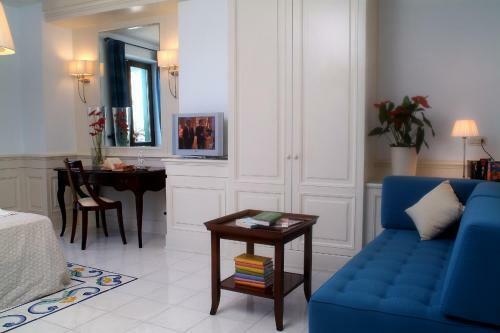 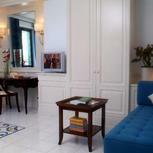 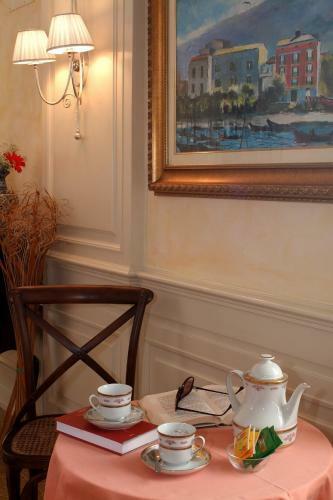 The hotel’s suites are finely furnished, comfortable and welcoming. 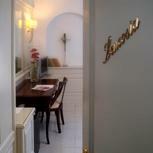 The suites have been decorated to recreate the scents and sights of Cilento, and are endowed with all modern conveniences.